Mexico’s oil and gas HSE regulator, the Agency for Safety, Energy and Environment (Agencia de Seguridad, Energía y Ambiente) (“ASEA”), has proposed a new set of rules establishing the HSE guidelines for the simultaneous retail sales of refined products and natural gas (the “Proposed Guidelines”). This proposed draft was recently sent to the National Commission for Regulatory Improvement (“CONAMER” for its Spanish acronym) for public consultation and comments. The Proposed Guidelines establish the technical specifications and HSE requirements for the design, construction, commissioning, operation, maintenance, shutdown, decommissioning and abandonment of facilities where refined products and/or natural gas are simultaneously sold to the general public (“IES” for their Spanish acronym). More specifically, these rules cover IES where the following products are sold: gasolines, diesel, LPG for vehicles, filling of portable propane tanks, CNG for vehicles and portable propane tanks warehouses. Essentially, the Proposed Guidelines seek to regulate service stations where multiple fuels are available to consumers, as well as those facilities where portable propane tanks are refilled or are ready for sale. 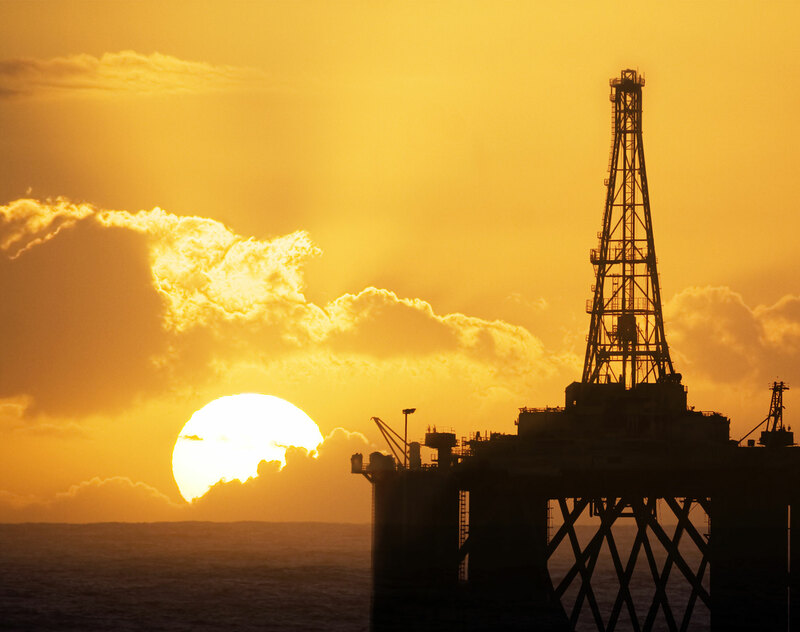 Like previous HSE regulations issued by ASEA, the Proposed Guidelines establish that such instrument will be enforced under the strict liability principle governing environmental protection in the oil and gas industry. (vii) third parties will be authorized to render technical evaluations and opinions on the compliance and performance under the Proposed Guidelines. The Proposed Guidelines will become effective the day after their publication in the Federal Register (Diario Oficial de la Federación) — which is not expected to take place in less than a month (or more, depending on the feedback received by ASEA). Moreover, according to the transitory provisions, regulated parties holding a retail sales permit: (i) but not in the operational phase, or currently undergoing changes or expansions to the facilities, shall be subject to the design, construction and commissioning provisions, and (ii) in the operational phase, shall have a term of 180 calendar days to comply with the provisions on operation, maintenance and shutdown, decommissioning and abandonment, as applicable. Until there are third parties authorized by ASEA to render opinions and issue technical evaluations, any companies evidencing the experience and the national and international recognition on the subject matter, may issue the opinions under the Proposed Guidelines. The Proposed Guidelines will be available for public comments and input within the following weeks. Any concerns, suggestions and comments from any would-be regulated party may be voiced to ASEA through CONAMER’s website.